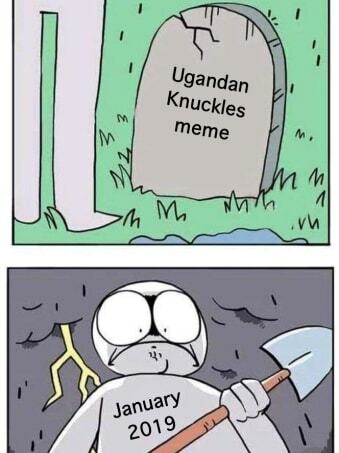 Despite rising to fame back in early 2018, Uganda Knuckles is a meme that is still recognized today - though, mostly in the form of ironic memery or as a prime example of how oversaturated a meme can become. At its peak, it was so remarkably well-known that it nearly took over the entire YouTube landscape for several weeks. But now, it's remembered as the epitome of dead memes — so much so, that a failed attempt at reviving Uganda Knuckles was staged, as a statement on the low standards for the content of certain unnamed communities. During its reign, it was celebrated (perhaps overly so) within the meme community as a widespread meme, while outside of the community it was passed around as a reminder of the degree in which memes are viewed as “quirky” and “strange” by outsiders. This widespread recognition made it low-hanging fruit for casual investors, to the point where it got old quickly. Sound familiar? 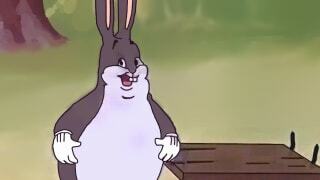 Big Chungus has been, undoubtedly, beaten into the ground with the cosmic strength of Thor himself. This is not an isolated case. In looking at how Big Chungus has evolved and overtook the meme economy, there is no argument that the lovable chonker has followed a similar — nay, indistinguishable — path as the tribal echidna. Not only were the trajectories of these memes exactly the same, but so were the outcomes. Big Chungus has been, undoubtedly, beaten into the ground with the cosmic strength of Thor himself. People have already grown tired of it, but Big Chungus continued to dominate the economy — so well that we were met with a sigh of relief when another meme temporarily overshadowed it. Our Lord and Savior, u/beefycabbage, admitted that the only reason she made such a bold, predictive meme is to get people to stop posting Big Chungus memes. 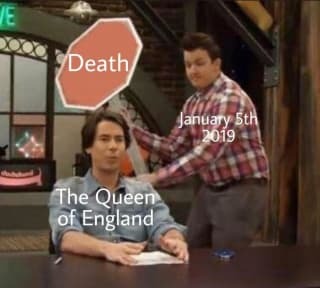 And it worked — on r/meirl, the reign of Big Chungus was finally overtaken by panicked memes about the predicted death of the Queen of England. Luckily, by now the meme has finally begun to taper off and die. 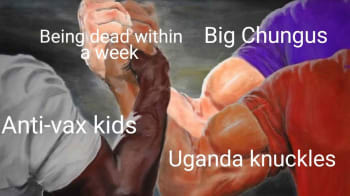 Big Chungus memes are not nearly as abundant as they were around New Year's of 2019. But what this has proven is that not only can memes form a bubble within a very short amount of time, but that it can happen quite regularly. Big Chungus continued to dominate the economy — so well that we were met with a sigh of relief when another meme temporarily overshadowed it. What does this mean for the economy? On one hand, penny stocks investors can get rich quick if they are early adopters on this sort of meme, though it tends to be rather rare. It's important, though, that investors be wary — these memes, being formed within a market bubble much like the dot-com bubble in the ’90s, and are bound to burst quickly. In January 2019, that courage was nowhere to be found.